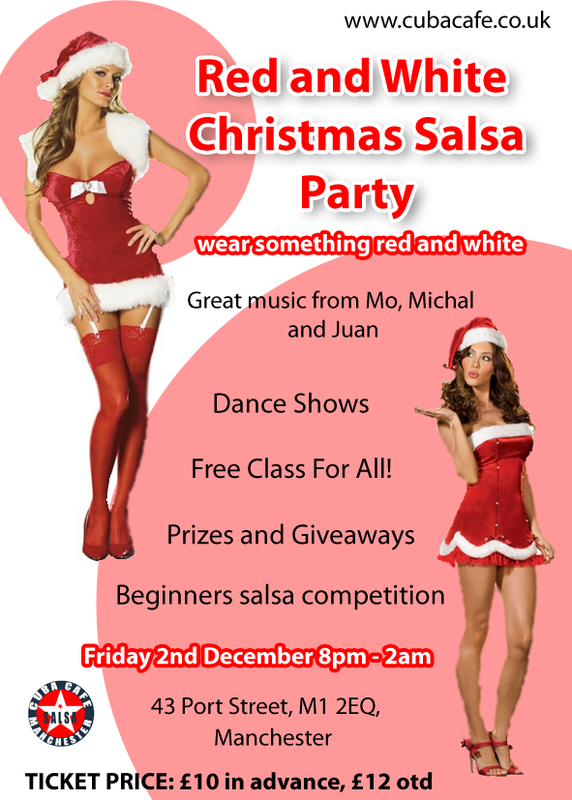 Becouse of Christmas Party there is no bachata class this week @ Cuba Cafe. 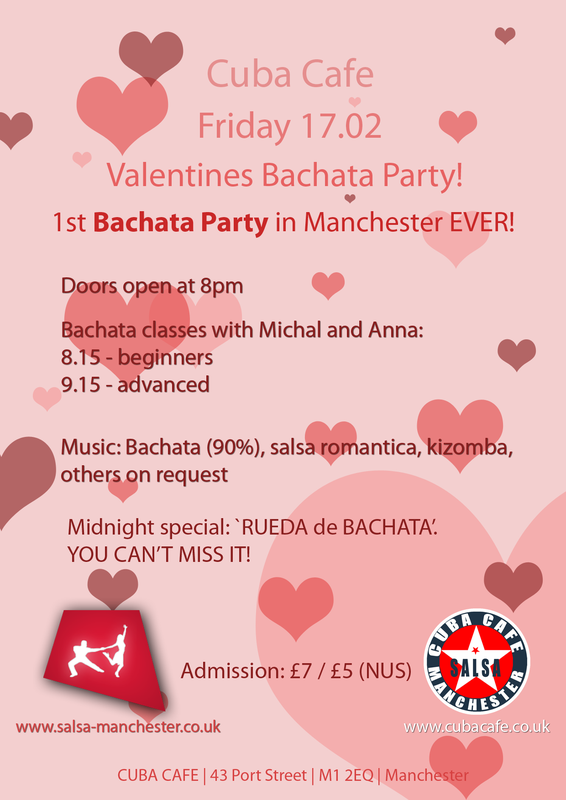 During a party we will do small bachata show, so come to see us this Friday! 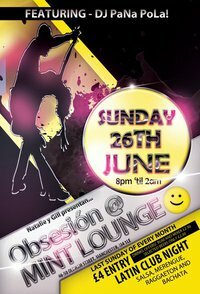 Rum and mixers and selected beers will be just £2.50 all night.